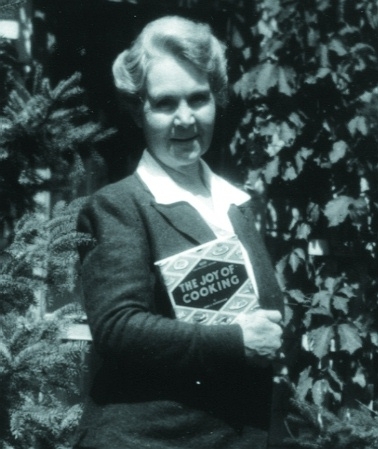 Since its original publication, Joy of Cooking has been the most authoritative cookbook in America the one upon which millions of cooks have confidently relied for more than sixty-five years. It's the book your grandmother and mother probably learned to cook from, the book you gave your sister when she got married. This, the first revision in more than twenty years, is better than ever. -Every chapter has been rethought with an emphasis on freshness, convenience, and health. -All the recipes have been reconceived and tested with an eye to modern taste, and the cooking knowledge imparted with each subject enriched to the point where everyone from a beginning to an experienced cook will feel completely supported. 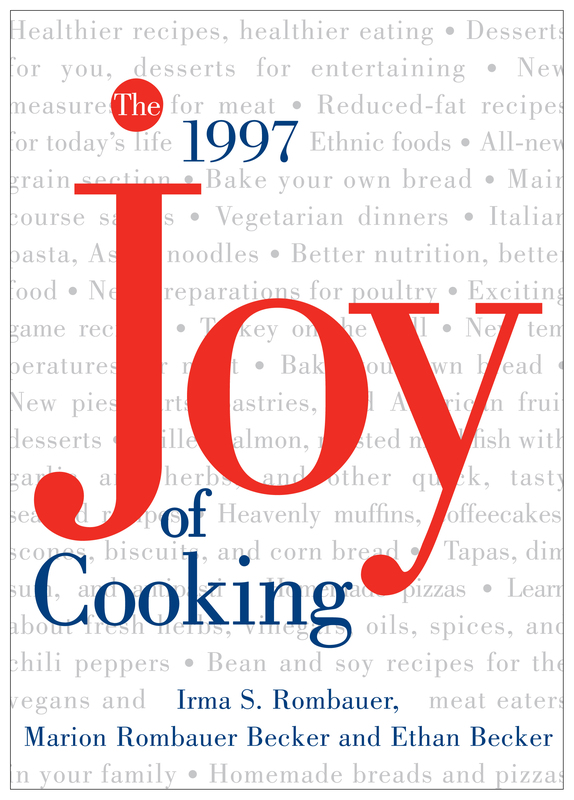 -The new Joy continues the vision of American cooking that began with the first edition of Joy. It is still the book you can turn to for perfect Beef Wellington and Baked Macaroni and Cheese. It's also the book where you can now find Turkey on the Grill, Spicy Peanut Sesame Noodles, and vegetarian meals. -The new Joy provides more thorough descriptions of ingredients, from the familiar to the most exotic. For instance, almost all the varieties of apples grown domestically are described—the months they become available, how they taste, what they are best used for, and how long they keep. But for the first time Joy features a complete section on fresh and dried chili peppers: how to roast and grill them, how to store them, and how long they keep—with illustrations of each pepper. -An all-new “RULES” section in many chapters gives essential cooking basics at a glance: washing and storing salad greens, selecting a pasta and a matching sauce, determining when a piece of fish is cooked through, stuffing a chicken, and making a perfect souffle. -Separate new chapters on grains, beans, and pasta include recipes for grits, polenta, pilafs, risottos, vegetarian chills, bean casseroles, and make-ahead lasagnes. 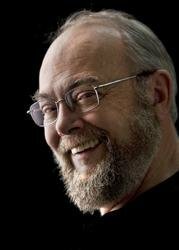 -New baking and dessert chapters promise to enhance Joy of Cooking's reputation as a bible for bakers. Quick and yeast bread recipes range from focaccia, pizza, and sourdoughs to muffins and coffee cakes. Separate chapters cover custards and puddings, pies and tarts, cookies, cakes, cobblers, and other American fruit desserts revived for this edition. Recipes include one-bowl cakes, gingerbread, angel and sponge cakes, meringues, pound cakes, fruitcakes, 6 different kinds of cheesecake—there's even an illustrated wedding cake recipe, which takes you through all the stages from building a stand, making and decorating the cake, to transporting it to the reception without a hitch. -Little Dishes showcases foods from around the world: hummus, baba ghanoush, bruschetta, tacos, empanadas, and fried wontons. -AII new drawings of techniques, ingredients, and equipment, integrated throughout an elegant new design, and over 300 more pages round out the new Joy. Among this book's other unique features: microwave instructions for preparing beans, grains, and vegetables; dozens of new recipes for people who are lactose intolerant and allergic to gluten; expanded ingredients chart now features calories, essential vitamins, and levels of fats and cholesterol. There are ideas for substitutions to lower fat in recipes and reduced-fat recipes in the baking sections. From cover to cover, Joy's chapters have been imbued with the knowledge and passion of America's greatest cooks and cooking teachers. An invaluable combination of old and new, this edition of Joy of Cooking promises to keep you cooking for years to come.